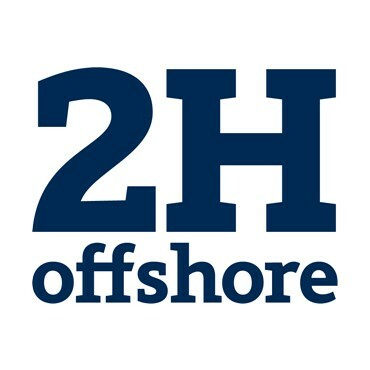 2H offshore are a global engineering contractor specialising in the design, structural analysis and integrity of riser and conductor systems. These are used in the drilling and production of offshore oil and gas. 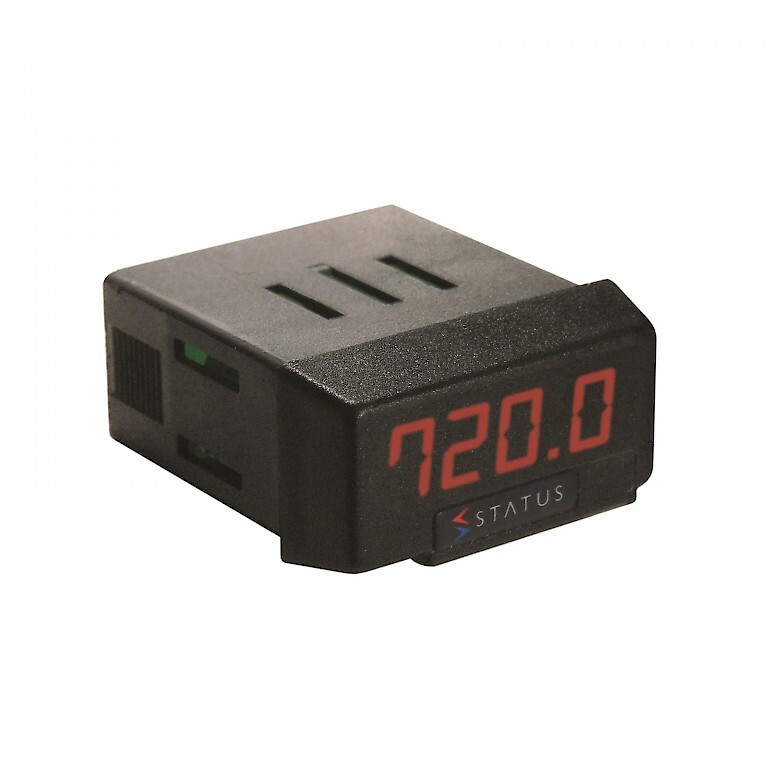 The Status Instruments DM720 is a compact loop powered indicator. Its small size is for panel cut-outs which are 48mm x 28mm. The loop powered display has 4 digits and programming is via a push button setup. 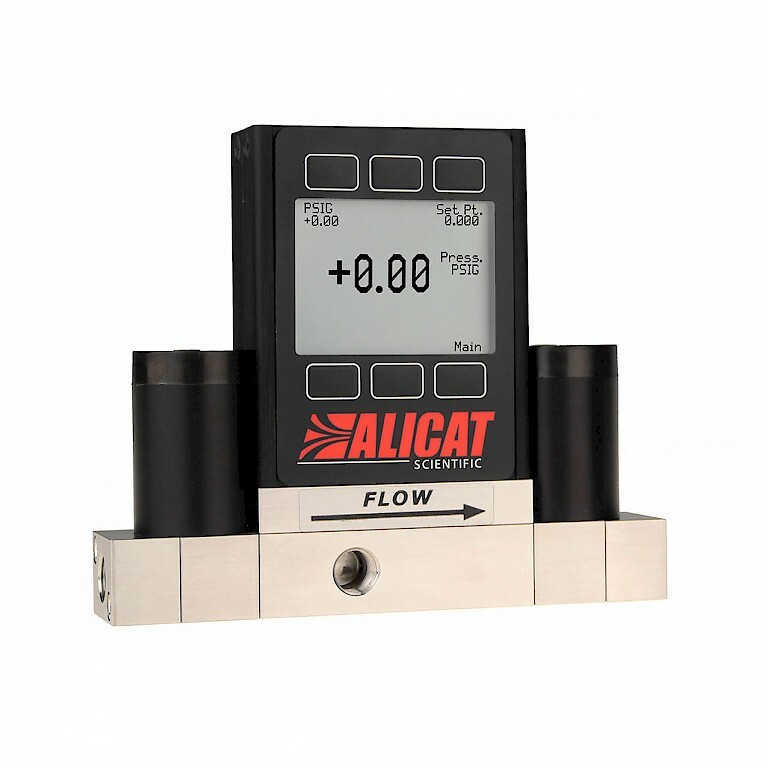 Pressure control with dual valve control is here, ideal for closed volume applications. 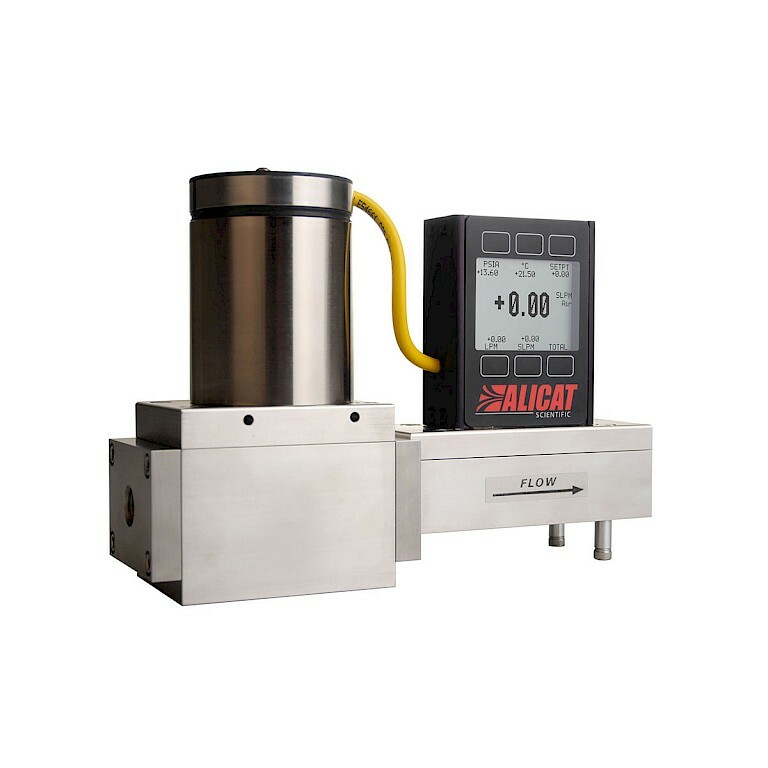 Alicat's PCD series allow for stable and response control. Gas wastage is reduced as there is no continuous bleed valve, instead a second independently controlled exhaust valve that actuates only when the pressure needs to be reduced. The recently redesigned Alicat BB9 multi connection box now features both a RS-232 and USB 2.0 connection. 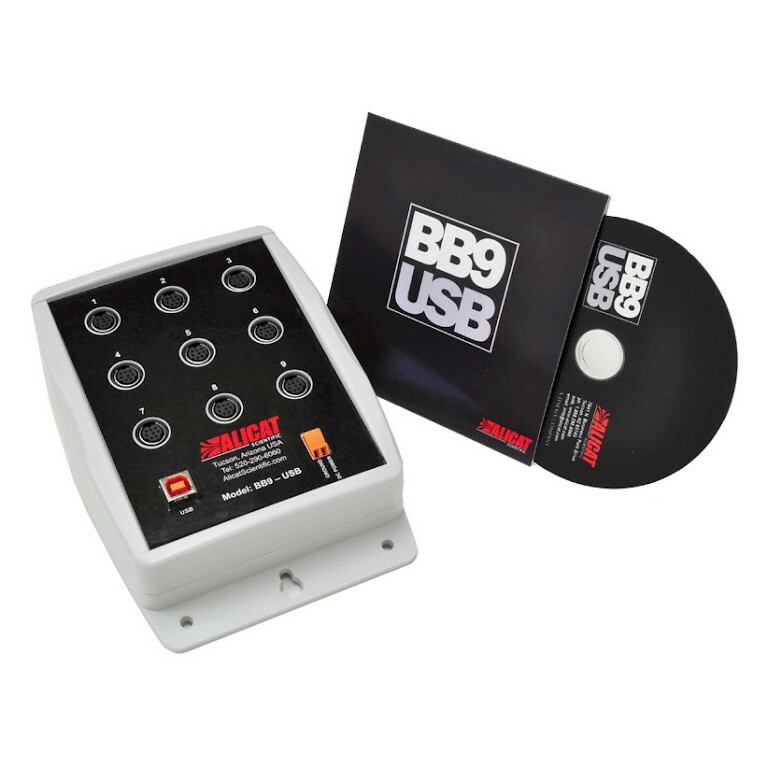 The BB9 multi-drop box allows for up to nine Alicat devices to be connected via one connection, and BB9s can even be connected together so a network of up to 26 devices can exist. Premier Control Technologies' very own HydraPro is the focus for product of the month in December. 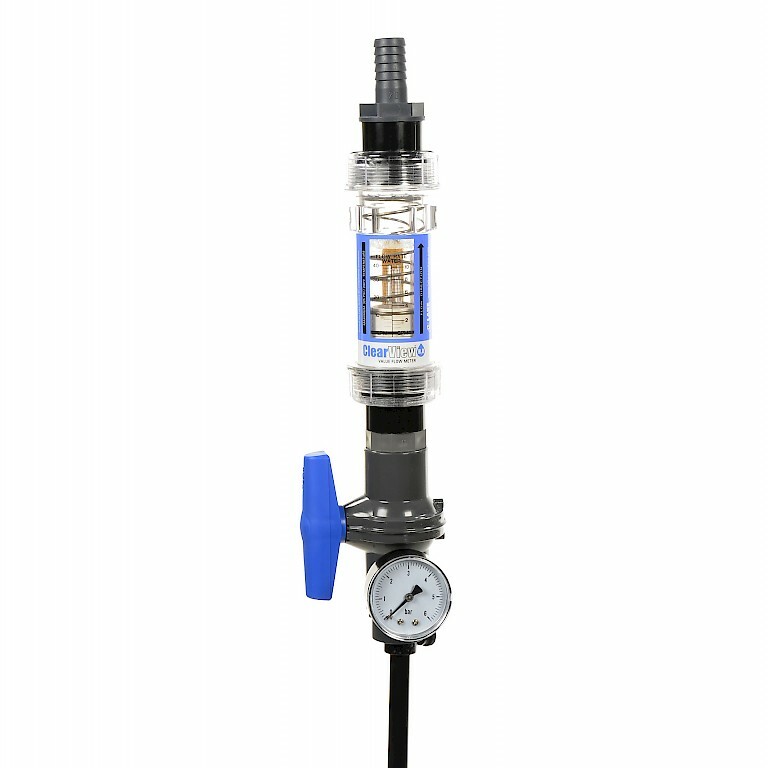 Our versatile test kit can be used on water or oil applications to measure both operating flow rates and working pressures. 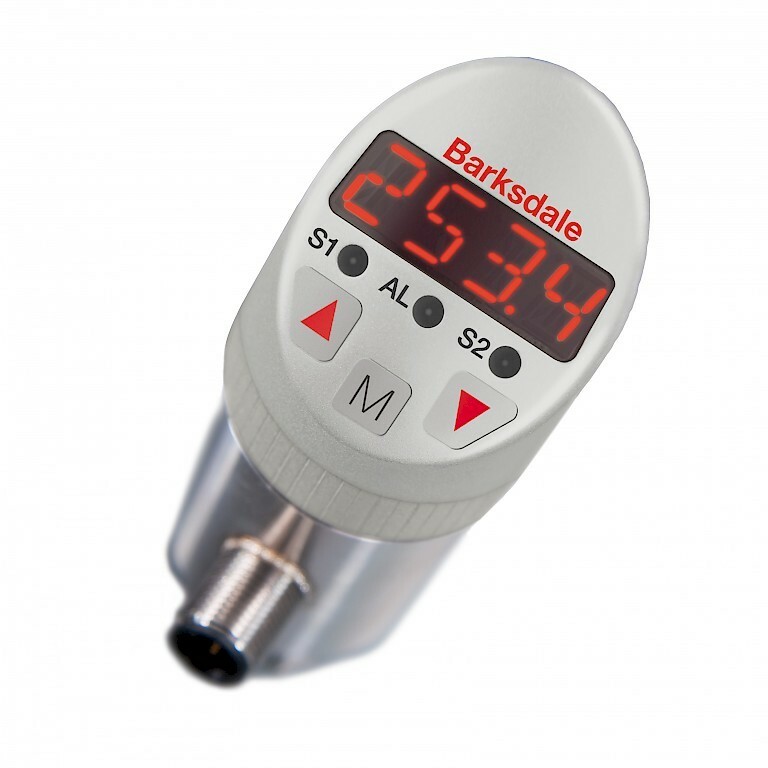 The Barksdale series BPS3000 is an electronic pressure switch which offers an analogue output and up to two switched outputs whilst having a local display to view the process pressure. PCT were contacted recently by one of the country’s leading refrigeration companies to identify an affordable instrument to monitor the airflow in a dry air system that formed part of an automated Biostore. 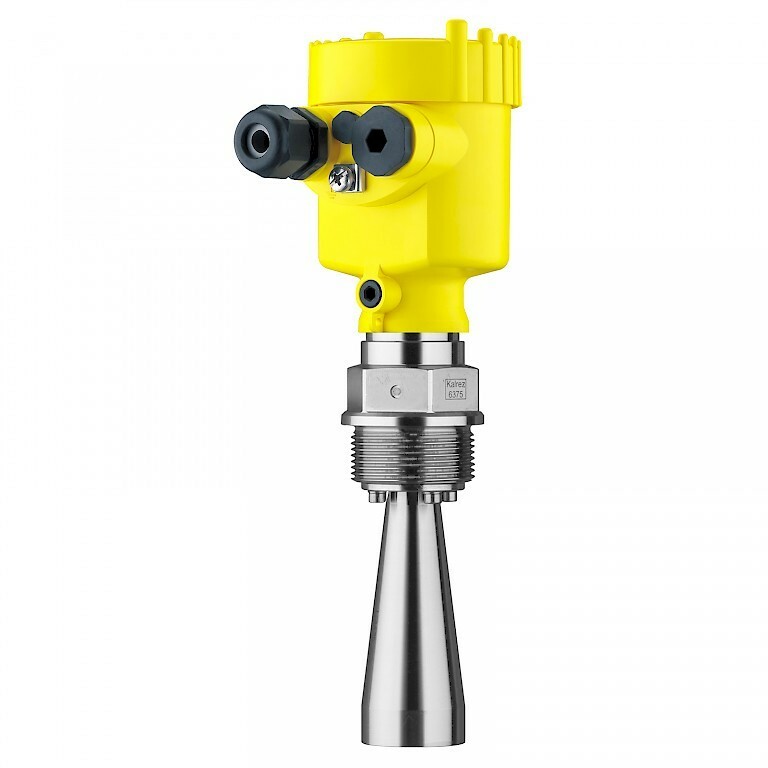 The Vega Puls 62 is a universally implementable radar sensor for continuous level measurement of liquids. 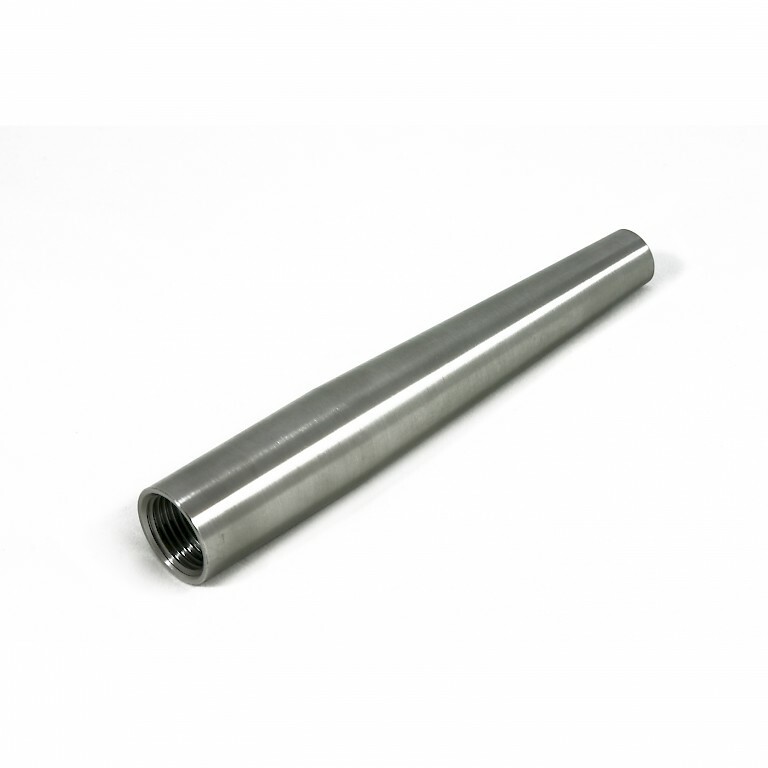 It is suitable for level measurement in storage containers, reactor and process vessels, even under difficult process conditions. ​The Puls 62 is available with various different antenna and materials, making it suitable for almost all applications and processes.